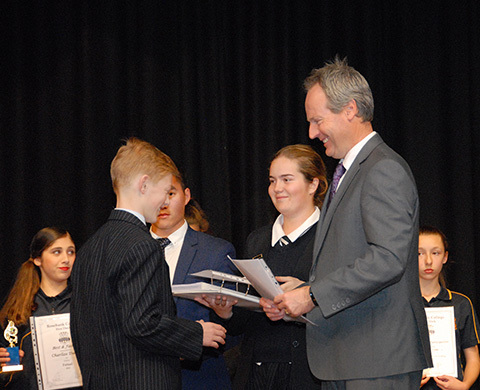 Congratulations to the students who were recognised and awarded at the annual Co-Curricular Presentation Evening. The College offers an extensive range of Co-curricular activities that promote physical, cultural and social development. The Thursday Co-Curricular Program consists of Representative and Recreational Sport and Cultural Activities. Each of these are conducted by professional trainers and coaches to ensure a high level of skill development as well as an enjoyable and rewarding experience. Students have a choice of over 30 activities and select one each term.